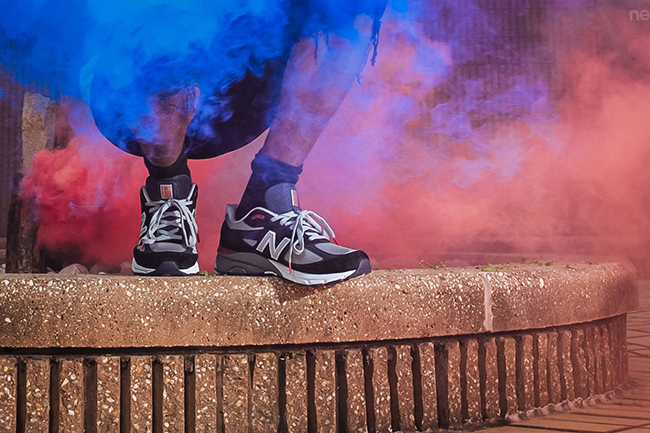 July 4th is just around the corner which means we will see releases inspired by the holiday. 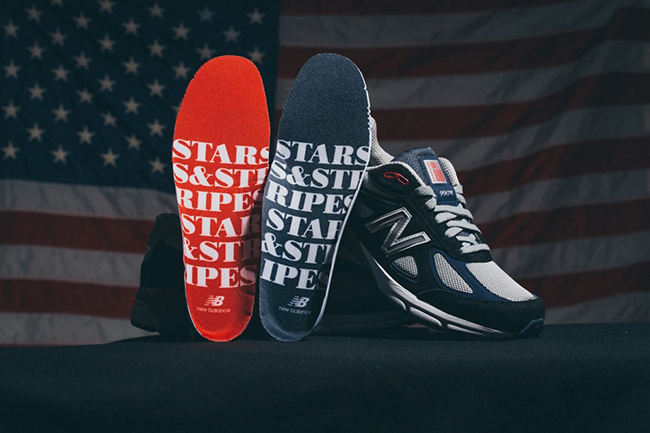 Our latest look is a collaboration between DTLR and New Balance who comes together for the DTLR x New Balance 990 ’Stars and Stripes’. 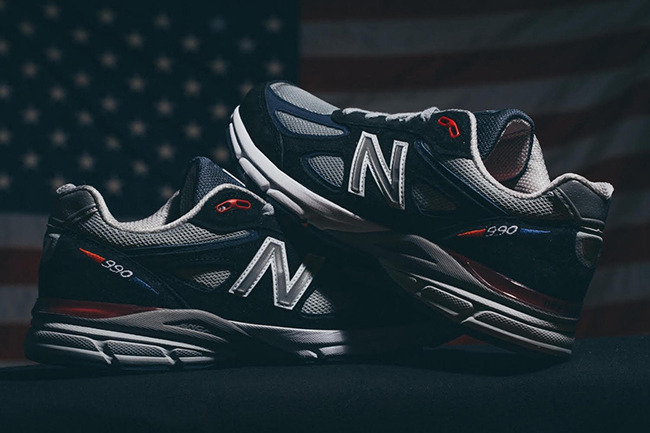 Featuring the New Balance 990, the shoes receive a patriotic makeover while featuring Blue, Red and White. 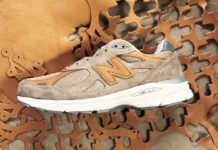 As for the construction, they feature a mixture of suede and mesh. 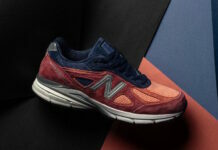 Completing the look is Red and Blue insoles while ’Stars and Stripes’ is written across them in White. 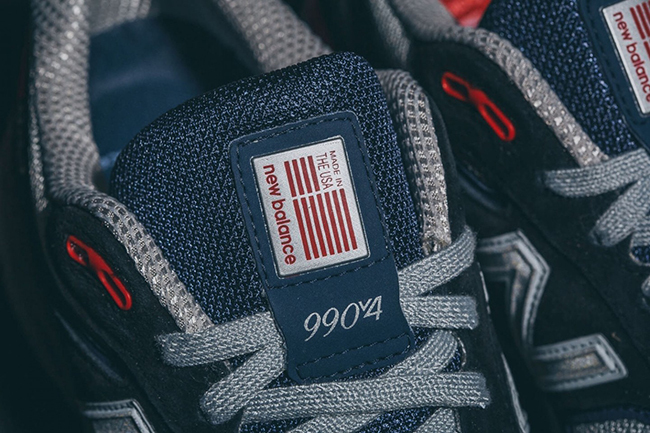 The DTLR x New Balance 990 Stars and Stripes is scheduled to release on June 23rd, 2017. 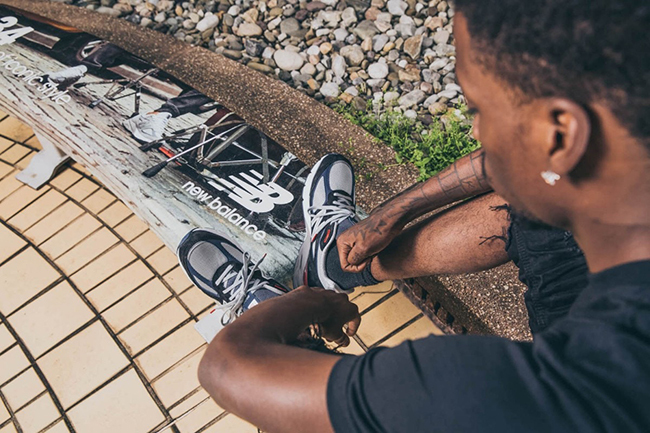 You will be able to purchase online at DTLR’s website. 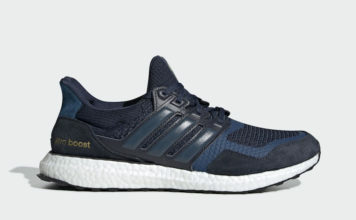 Although not confirmed, more than likely they will be available in-stores as well. 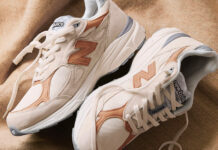 Continue to scroll below to check out additional photos which will provide you with a closer look. 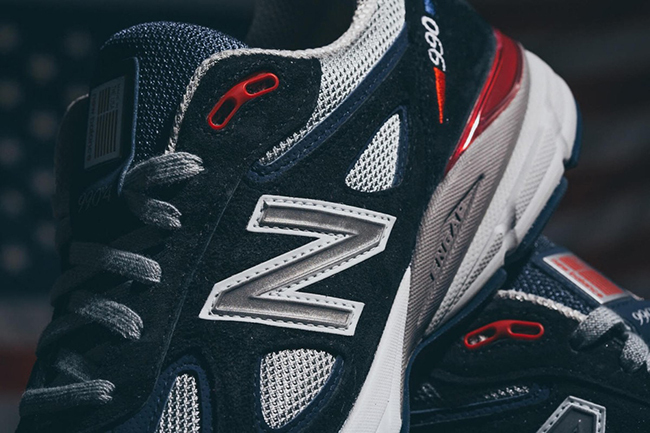 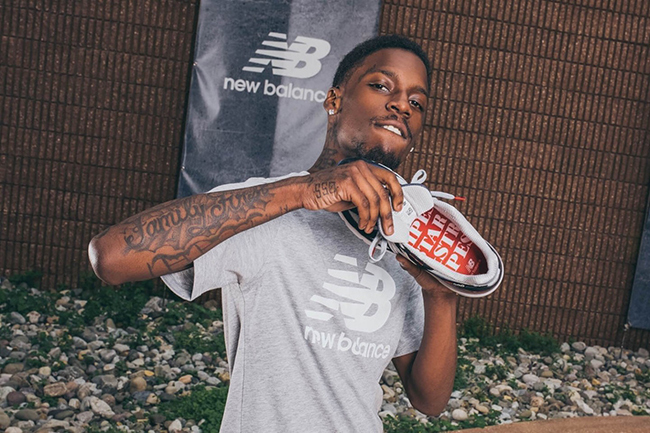 Let us know if the new DTLR collaboration with New Balance is a cop or pass for you.